At a time where other schools are eliminating their music and arts program, Sherwood High School in Montgomery County MD has managed to produce a Rock n Roll Revival show and has been doing it for the pass 45 years. 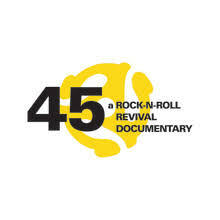 The documentary chronicles the history of the show as well as documenting the 45th year. 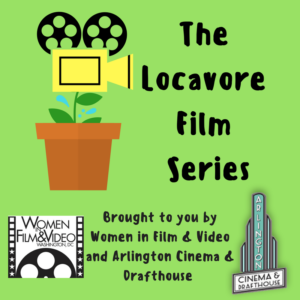 The Locavore Film Series showcasing diverse films made in the DMV area. Most of us consume more media than food daily and this series allows us to support our local film-making community just as we support local farmers!